Your baby’s 1st birthday is just One Click Away! Celebrate a small birthday party or a big birthday bash with toddlers, young ones, or adults. 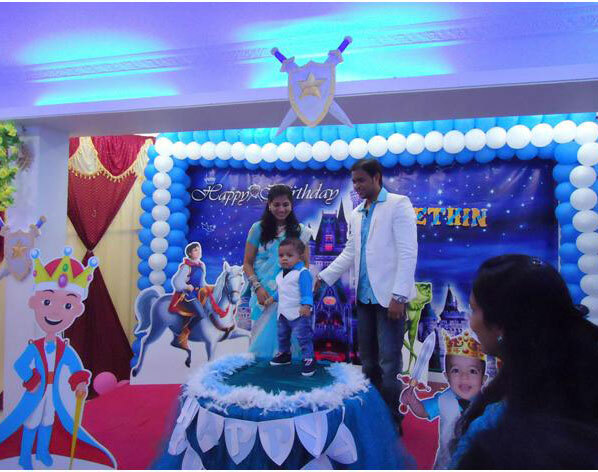 Birthday Organiser is here to plan it your way — for 1st birthday party decorations, games, food, beverages, entrance and much more ideas to elaborate your party. 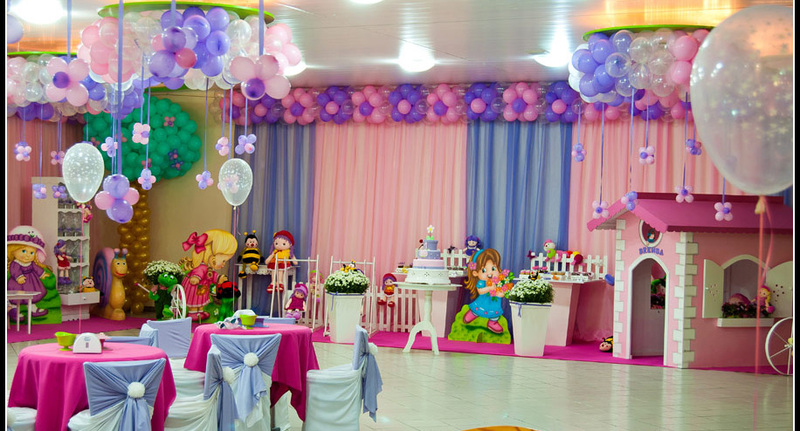 Visit and choose more than 30 – 1st birthday party ideas with props, Khoi bag, loot bag, plates, cups, table cover, decorations in a pattern at affordable prices. Hire us with confidence as our team are well trained and experienced to decor your party in a pattern and quality wise. We make you choose the 1st birthday themes is much simpler process. 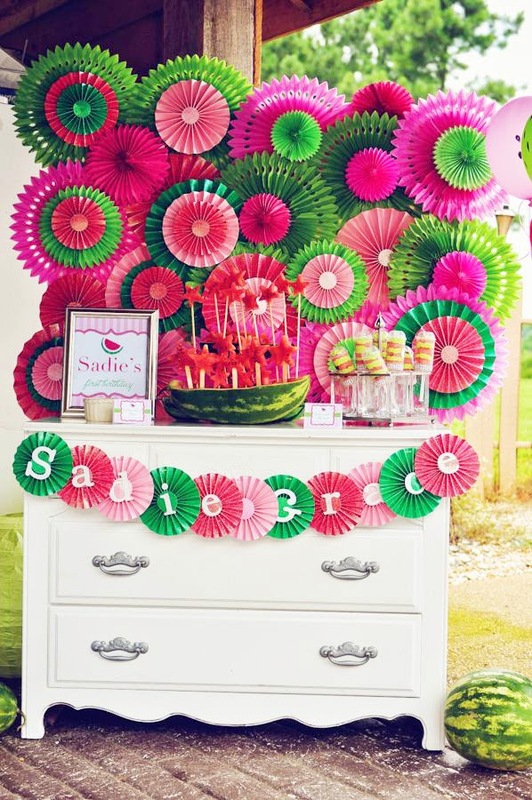 Themed party props and setup that we provide you is quality wise and with healthy discount. No need to worry because all decoration elements and artists are already hired for your party. Please celebrate your kid’s upcoming 1st birthday with Birthday Organiser as your planner. Your kid’s 1st birthday is famed only once in a lifetime. We will make it best with glamorous decorations and party elements. 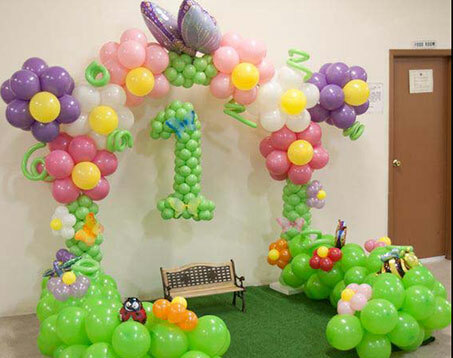 We are here to provide you best 1st birthday party ever! 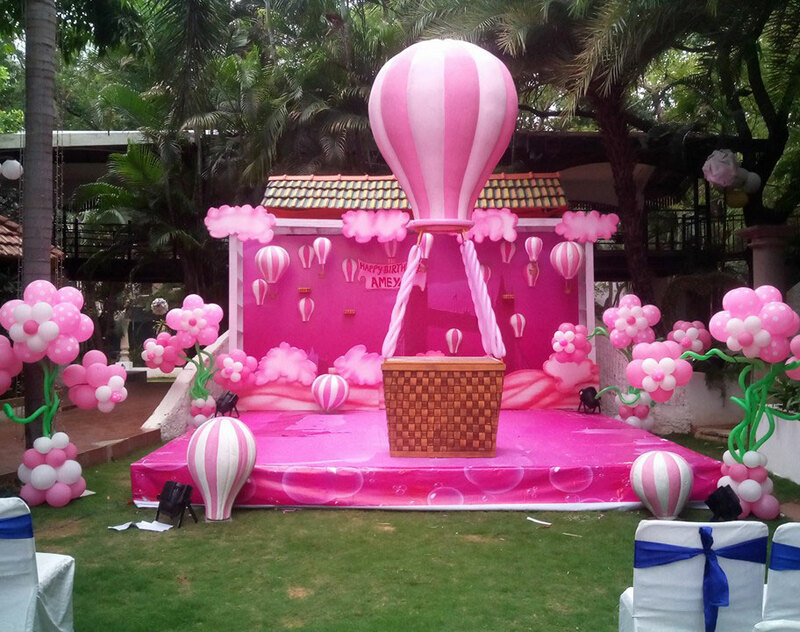 Make your party very important by decor your party hall by cutouts, balloons, paper lantern and others. Get an affordable cups, plates, Napkins, tableware and others to make your part first class. There is lots of theme party packages that will fulfil your party requirements and each elements matches with theme. Birthday cakes, caps, hooters, and eye masks will catch your guest’s attention. Get an attention by placing a banners in your party. Thematic gifts like Coffee cup, Soft toys, Animals and others you can place at your party area for kids. Hire Us and make the first birthday party memorable with affordable 1st birthday party planner – Birthday Organiser.